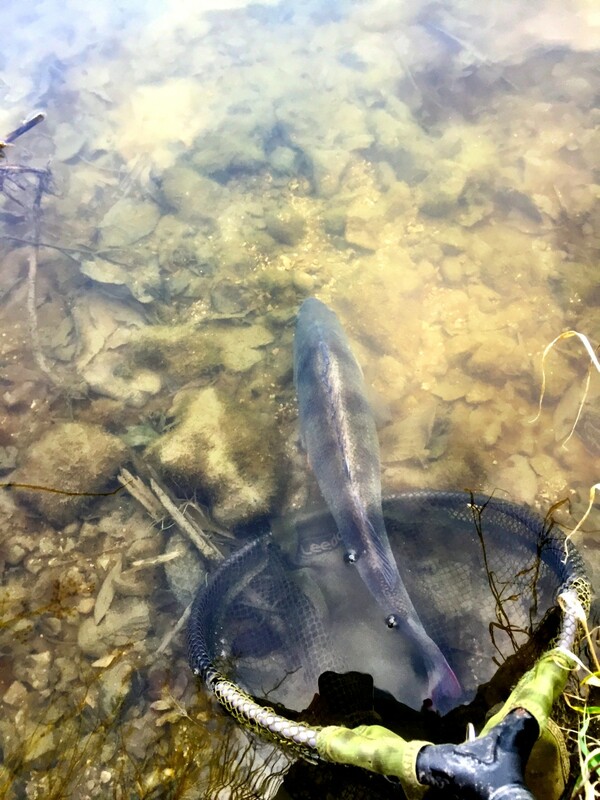 I've been lucky. 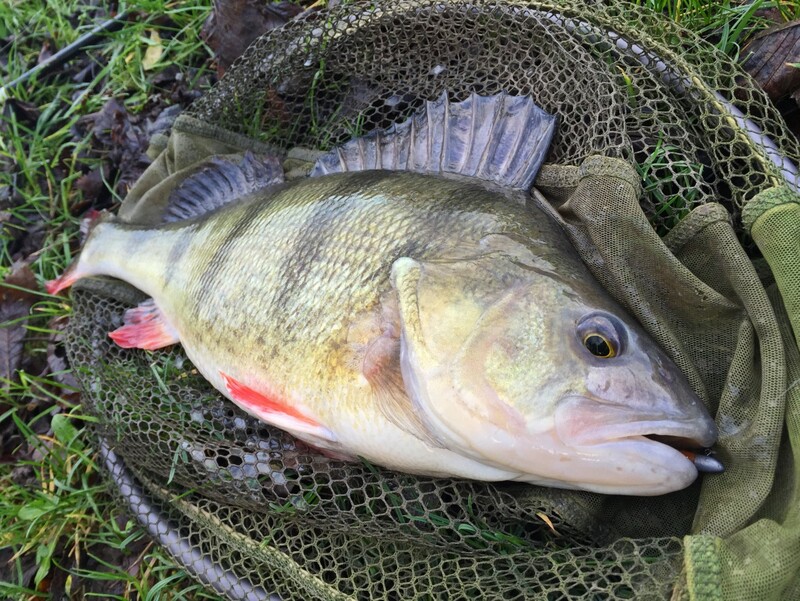 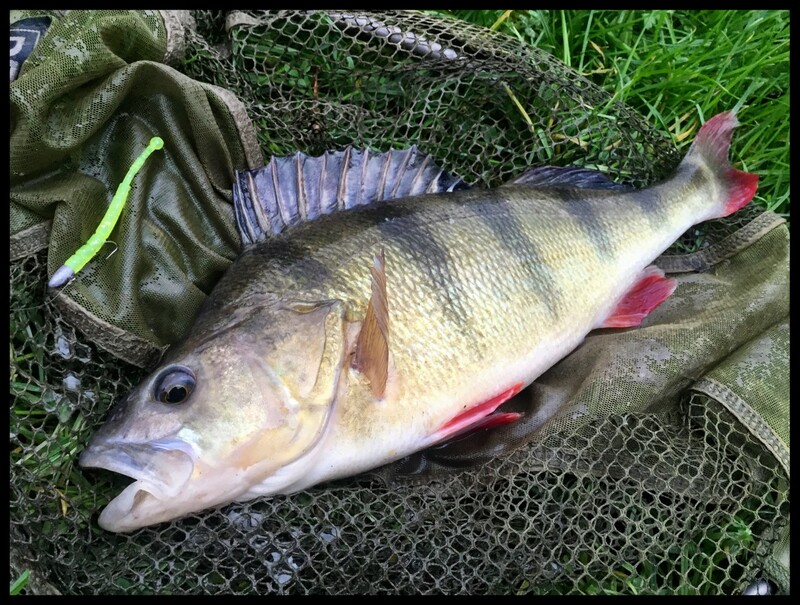 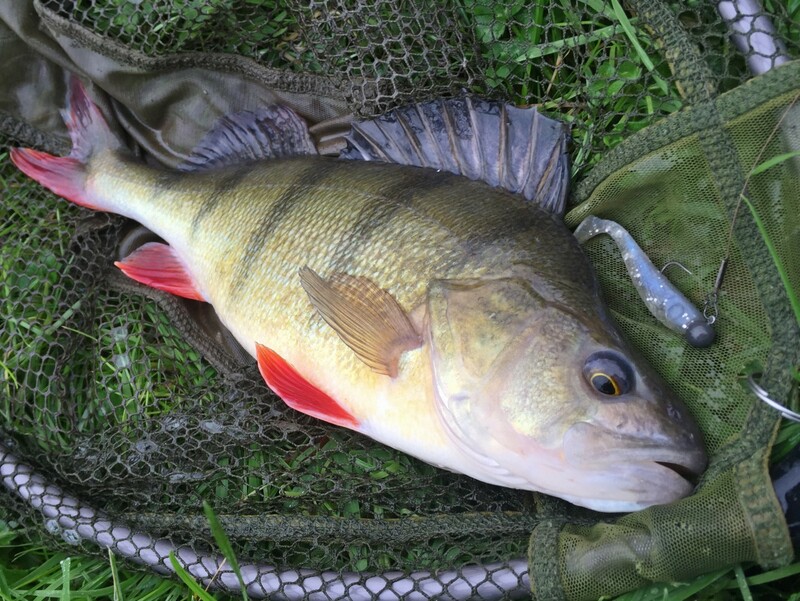 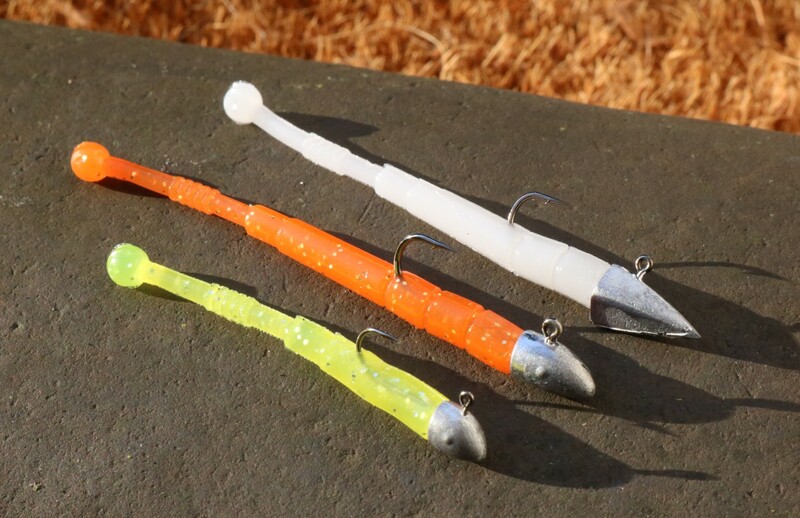 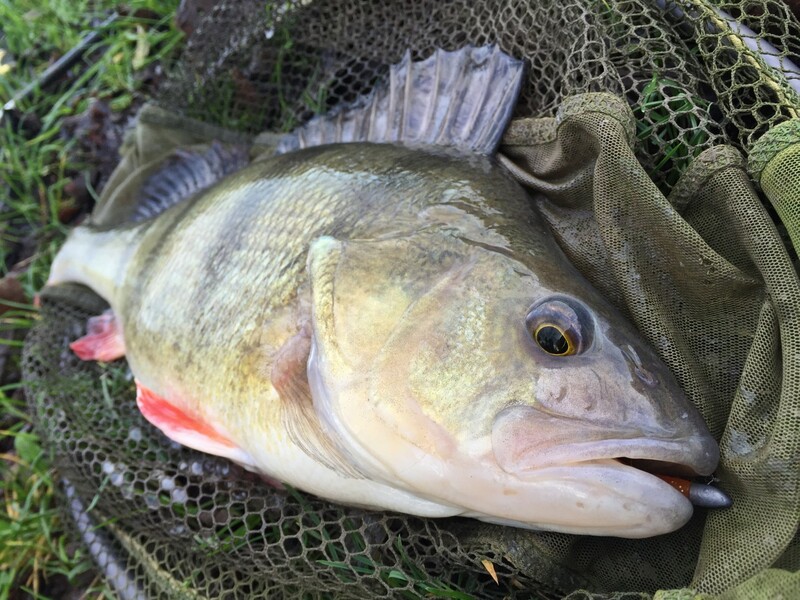 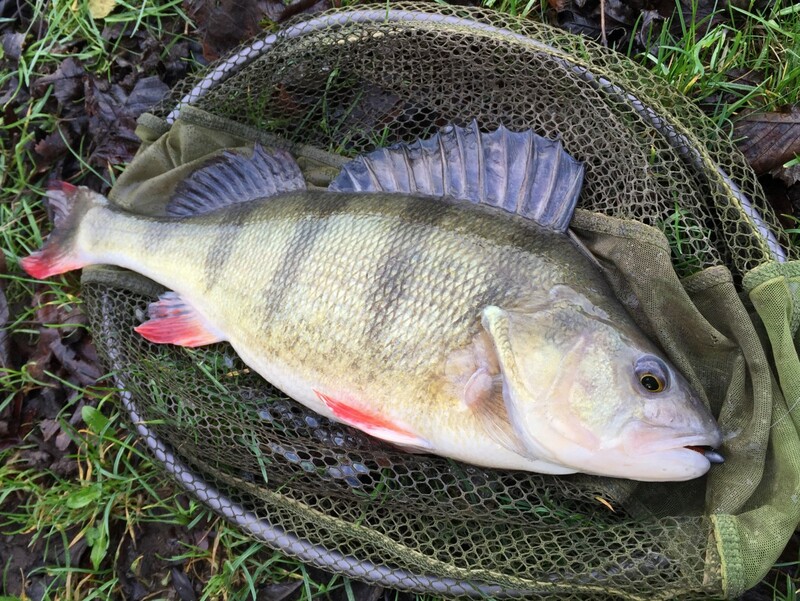 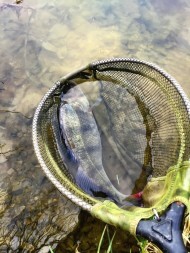 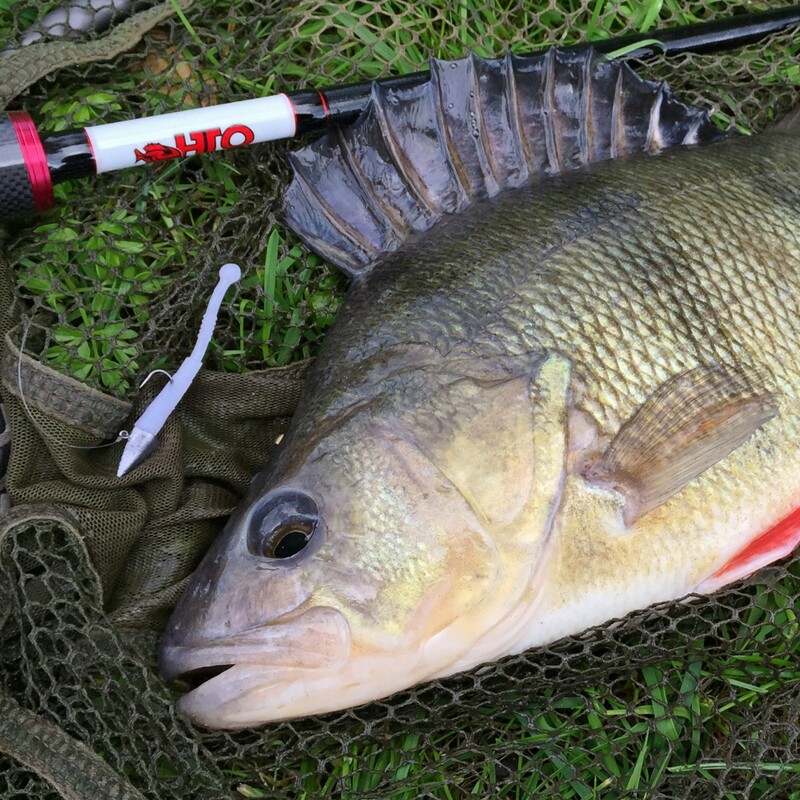 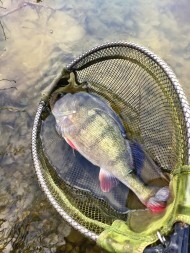 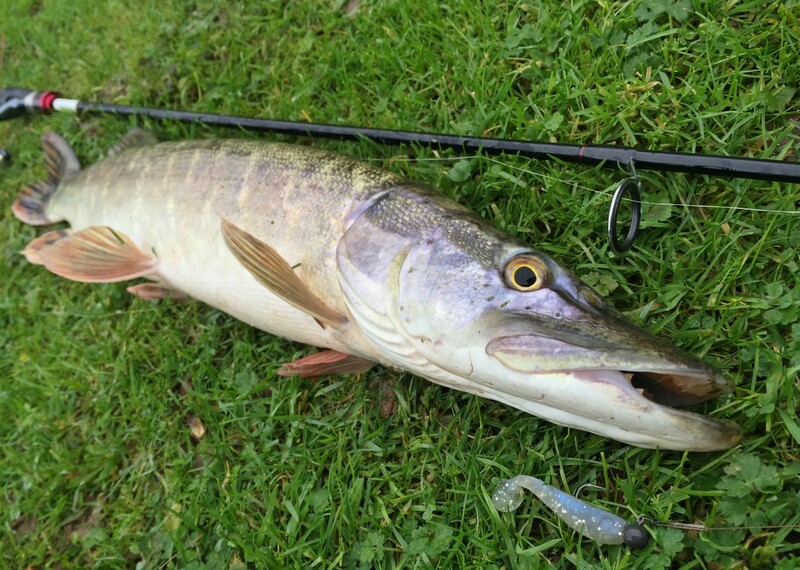 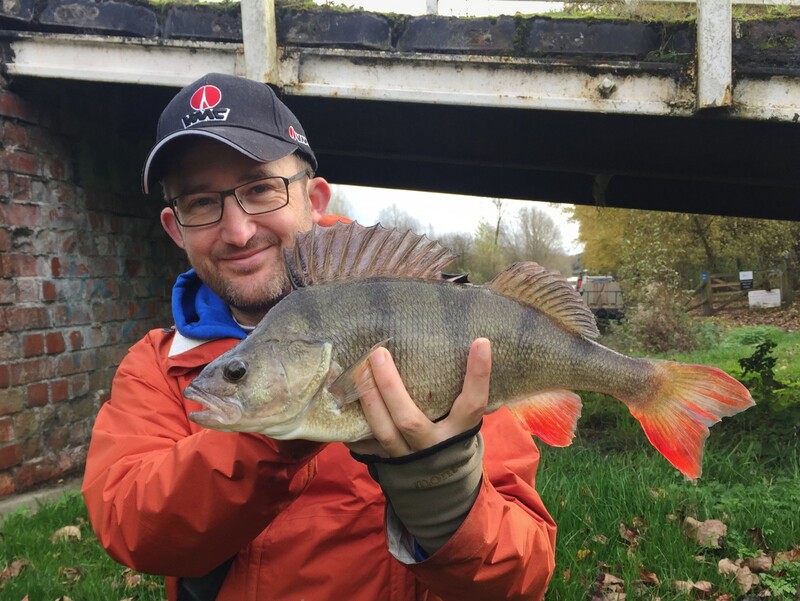 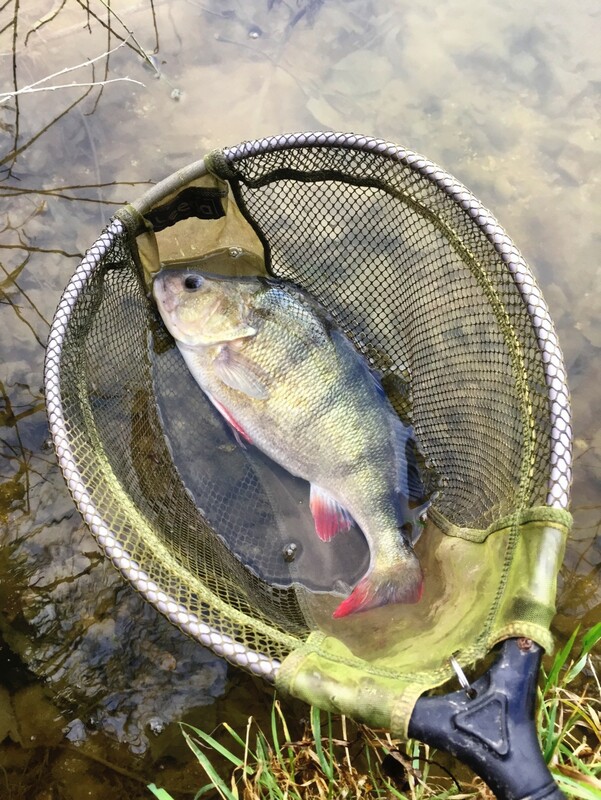 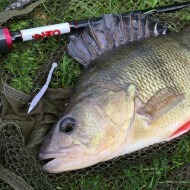 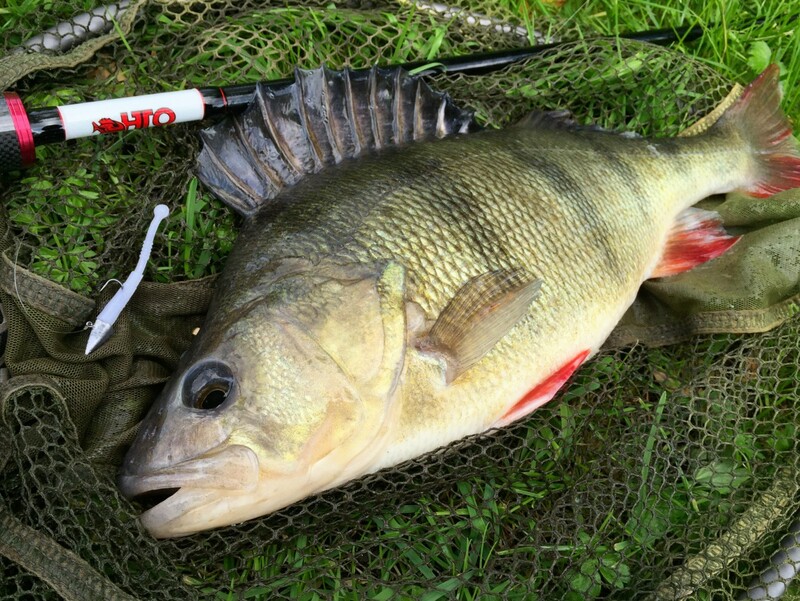 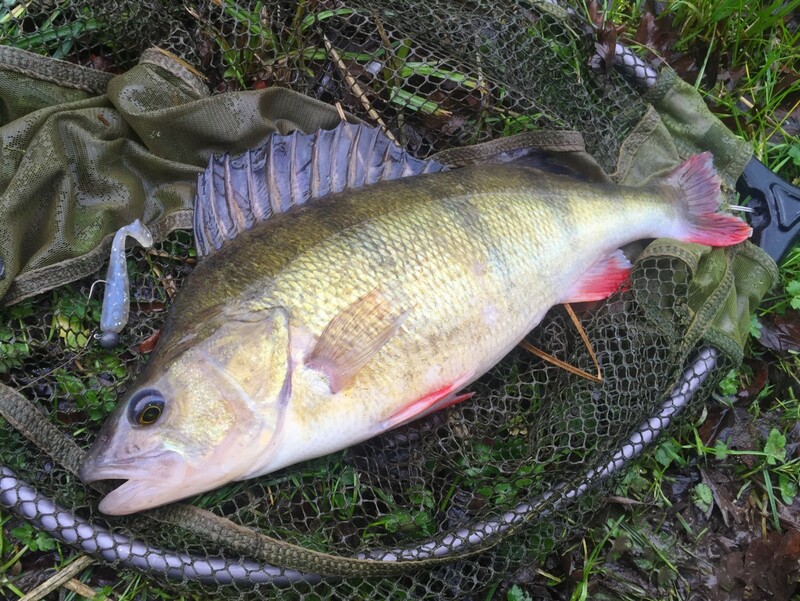 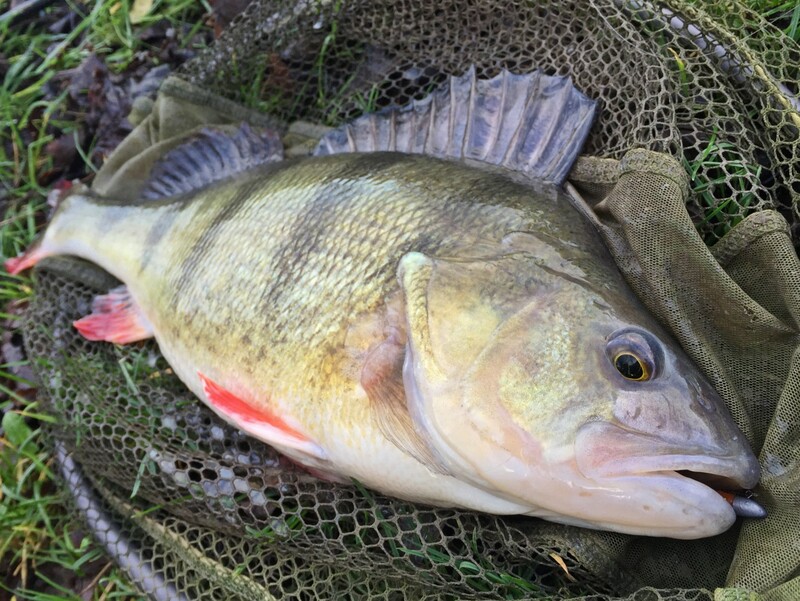 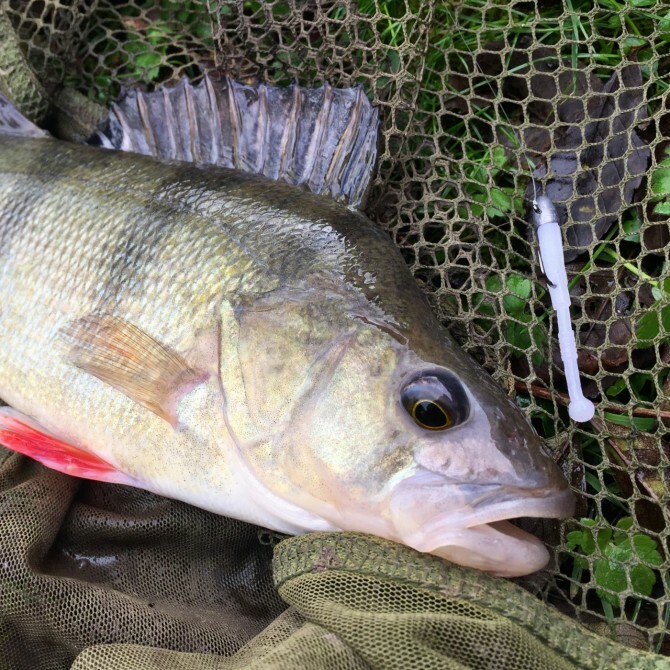 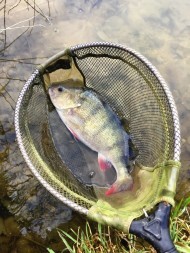 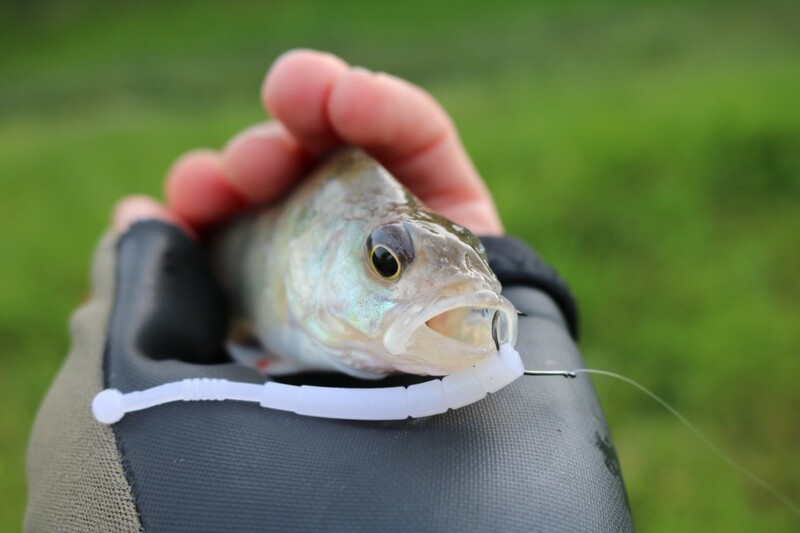 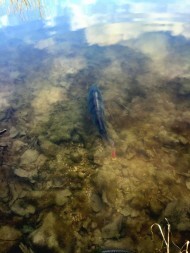 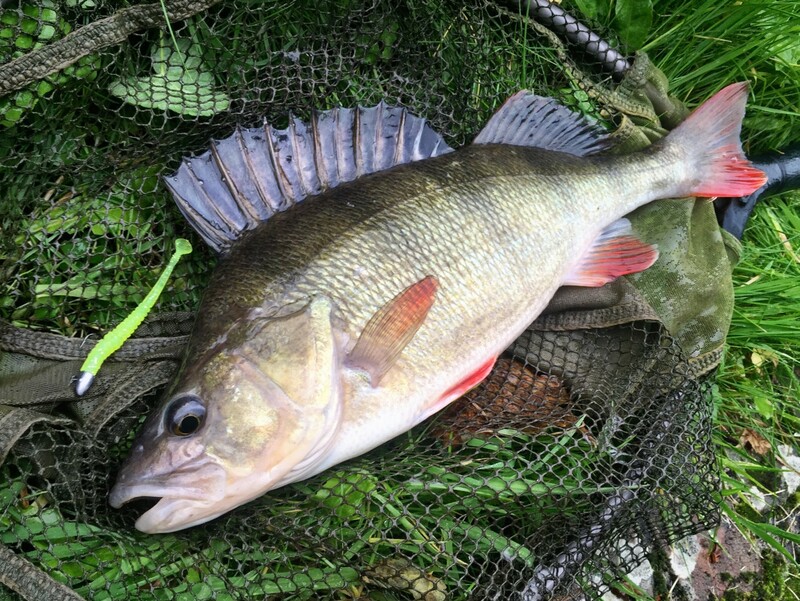 In a relatively short space of time I've clocked-up over 400 Perch captures on HTO lures alone - all detailed and logged. 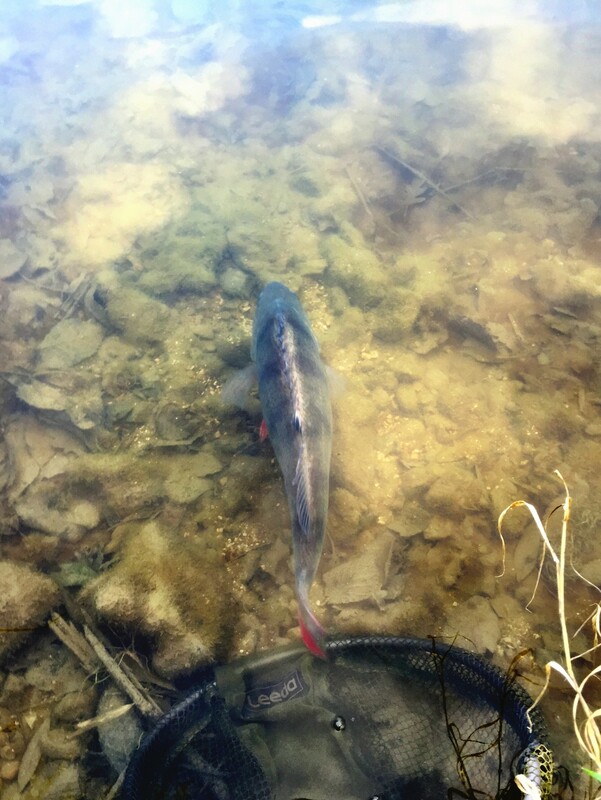 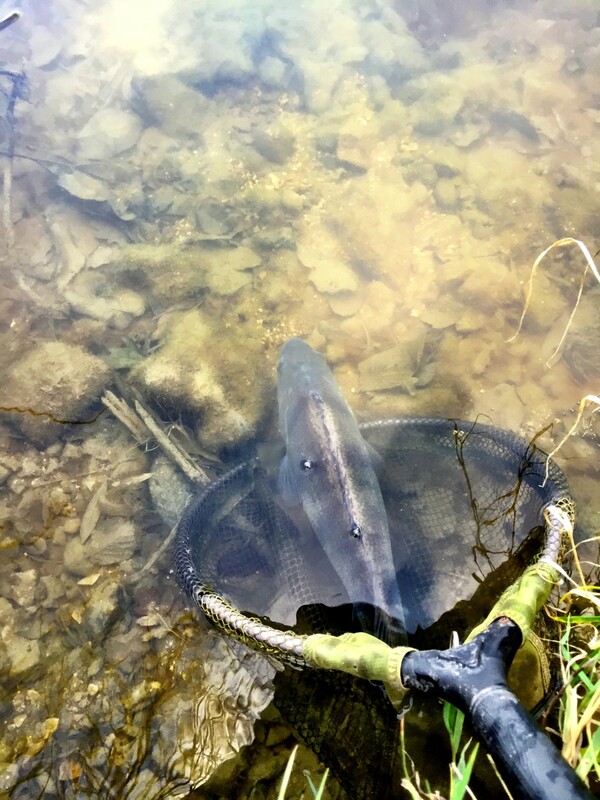 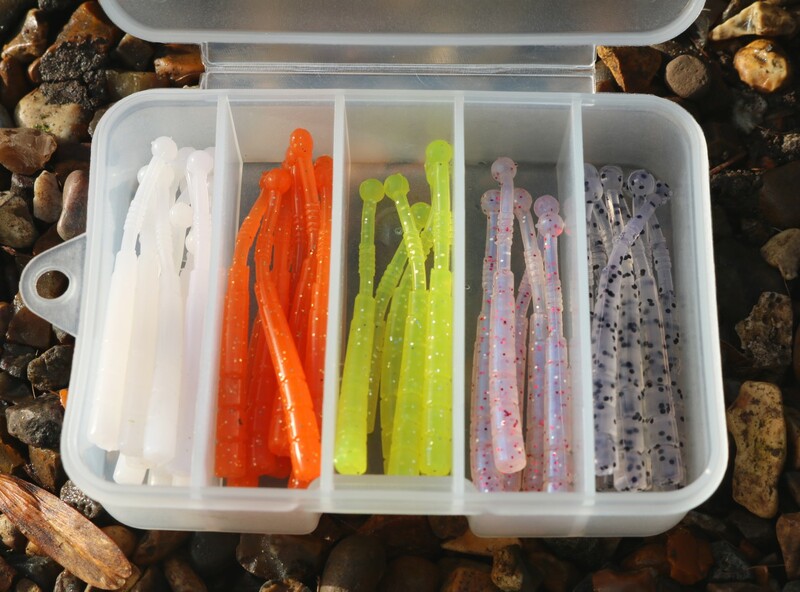 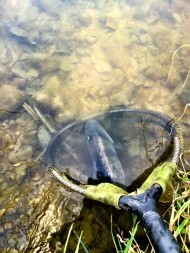 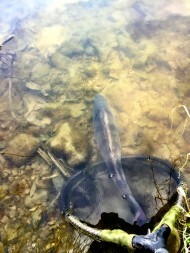 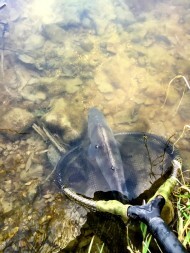 I've hardly been systematic in my approach to lure testing though. 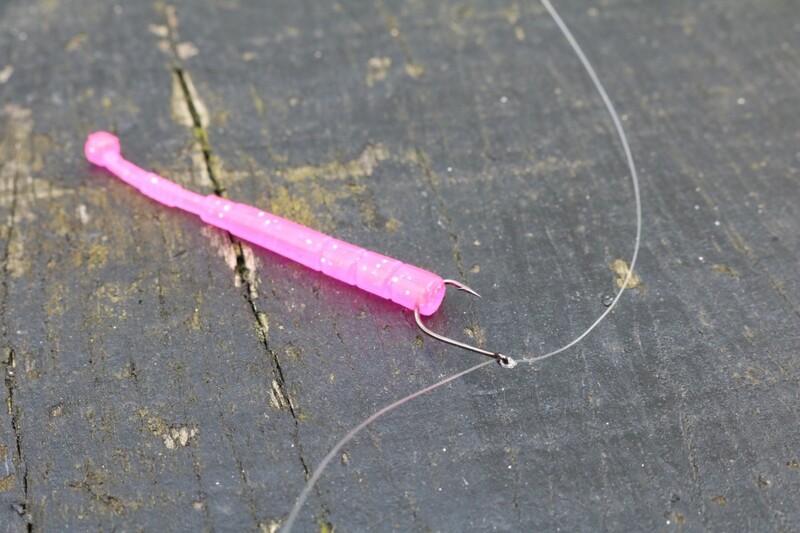 To be frank, I've spent most time trying to replicate the rigs that have done me well thus far. Why reinvent the wheel?